A time-honoured favourite for rich, sweet fragrance! 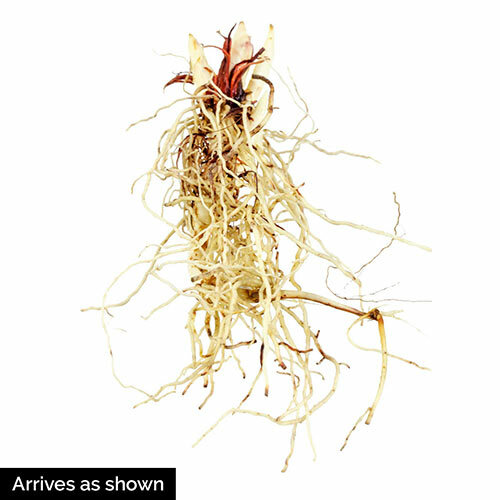 This XXL Super Sak® includes 35 roots that will naturalize and spread, perfect for forming a ground cover in woodland plantings or under trees. 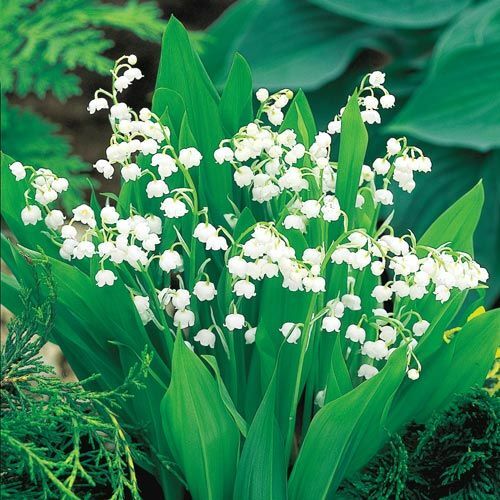 Tiny, white bells and emerald green foliage delight in a shady border, too. Convallaria majalis. Covers 45-55 sq. ft. when planted together.